You find a supplier whose registered capital is 91 million US Dollars ! Quality is the soul of our company ! Product description : Outstanding and unique designs help you overcome your competitors ! 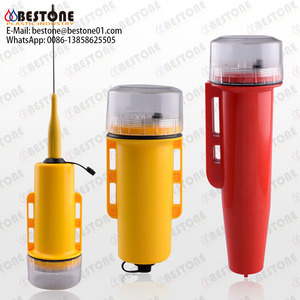 6 YRS Xi'an Dajiang Communication Technology Co., Ltd.
Marine GPS ais buoy for finshing net postion indication. 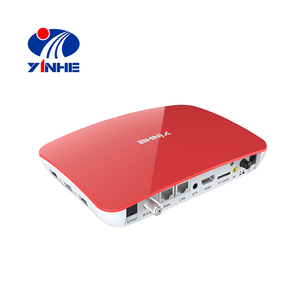 New design series the battery life more durable, GPS positioning more precision. 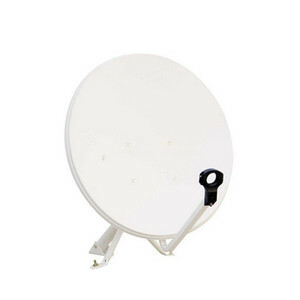 Broadband 25KHz Antenna internal & external Transmit distance 8~20 nautical miles. Q: What's the lead time9 A:If we have stocks of the item you need, we can send goods to you within 3-5 working days after 100% payment into our bank account. 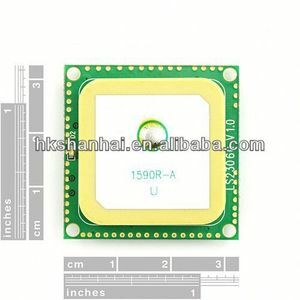 Q: How does your factory control product quality9 A: ISO9001 Certificated, independent quality control team with inspectors in our factory. Q: What is your Minimum Order Quantity9 A: We sell you at least 10pcs for each item in normal order, but we also accept the sample order. 1 YRS Jiaxing Dibeisi Electroacoustics Co., Ltd.
Marine Cheap GPS Receiver For Ship Features: High resolution TFT day-view LCD display SD-cards slot for C-Map MAX and user data C-Map MAX and K-Chart Selectable Tide table and Celestial display Versatile display mode include Spec: PLOTTER CHARACTERISTICS Waypoints/icons 15,000 waypoints with name, symbol, 10 proximity waypoint Routes waypoint up to 200 points each, plus MOB and Track Navigation or Goto Track modes Tracks 30,000 point automatic track log; 15 saved track (up to 2000 track points each) let you retrace your path in both directions Alarms XTE, Anchor drag, arrival, speed, voltage, proximity waypoint and time, AIS alarm. Pallete Normal , Daylight exposed to sunlight , Night in dark environment , NOAA paperchart colors Tides Tide data Projection Mercator projection Position format Latitude/Longitude Basemap Built-in K-Chart External Map SD Cards slot for C-Map MAX User data storage Internal backup of user settings, or external SD-card Plot Interval 1s to 99h or 0.01 nm to 9.99nm Plotting scales 0.01nm to 1,000nm Nav Data Inputs: $&ndash;DBT, $&ndash;DPT, $&ndash;GGA, $&ndash;GLL,$&ndash;GSA, $&ndash;GSV, $&ndash;HDG,$&ndash;HDM,$&ndash;HDT,$&ndash;MTW, $&ndash;RMB,$&ndash;RMC, $&ndash;VTG, $&ndash;ZDA, $&ndash;VWR,$&ndash;VWT,$&ndash;MWD, $&ndash;VPW Outputs: $&ndash;AAM, $&ndash;APB, $&ndash;BOD,$&ndash;BWC,$&ndash;GGA, $&ndash;GLL, $&ndash;RMB,$&ndash;RMC,$&ndash;VTG, $&ndash;XTE, $&ndash;ZDA Outputs for autopilot: $&ndash;AAM, $&ndash;APB, $&ndash;BOD,$&ndash;VTG Perspective View On/off POWER SUPPLY 10.5 to 35VDC, current drain &lt;500mA at 12V PHYSICAL Size 363.8mm(H)X267.9mm(W)X106mm(D) Weight 3.95kg Display 12.1-inches Color TFT day-view LCD 800 X 600 pixels Waterproofing Display unit: IPX5 , Antenna unit: IPX6 Temperature range Display unit: -15&#8451; to +55&#8451; , Antenna unit: -25&#8451; to +70&#8451; AIS CHARACTERISTICS Transmitter x 1 (For KP-1299A ONLY) Receiver x 2 (one time shared between AIS/DSC) Frequency 156.025 to 162.025 MHz in 25KHz steps Output power 2 watts typical(For KP-6299A only) Channel bandwidth 25KHz Channel step 25KHz Modulation modes 5KHz GMSK (AIS,TX AND RX) 25KHz AFSK (DSC,RX only) Bit rate 9600 b/s +- 50 ppm (GMSK) , 1200 b/s +- 30 ppm (FSK) RX sensitivity Sensitivity &ndash; 107dBm 25Khz , Message error rate less than: 2% , Co-channel 10dB , IMD 62dB , Blocking 84dB EQUIPMENT LIST Standard Display unit , Antenna unit with 10m cable , Operator manual , Installation materials and standard spare parts GPS RECEIVER CHARACTERISTICS Receiver 50 parallel channel GPS receiver continuously Tracks and uses up to 50 satellites to compute and update your position Acquisition times Cold start: 27 seconds average , Warm start: 27 seconds average , Hot start: 1 seconds average Update rate 1/second,continuous Accuracy Position: 2.5 meters(95%) without S/A , Velocity: 0.1 Meter/sec without S/A , Time: &plusmn;100ns synchronized to GPS time Dynamics Altitude: 50,000m Max , Velocity: 500 m/s , Acceleration: 4g Max Datum WGS 84 & Others Interfaces NMEA 0183 input and output,RS232 and RS422 output Antenna KA-07 We are one of the suppliers of marine equipments in China. 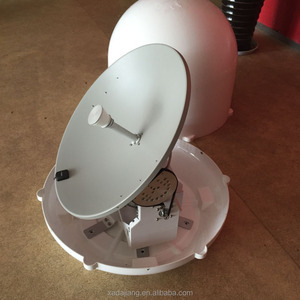 Located in Chongqing, which is among the largest industrial and commerical cities in China Navigation&communication equipment can supply all kinds of marine equipments like gps, ais,sounder,radar,satellite tv antenna.vhf etc. Professional marine ais receiver and transmitter with great price 4.3" color LCD diaply AIS transponder combo with GPS navigator The HP-33A is a class B AIS transponder for Non-SOLAS vessels such as pleasurecraft, work-boat, fishing boat etc small boat. Special design Watching dispaly to monitor Fishing net buoy, friendly ships etc. External Alarm for MOB and Collision-Risk management. 5 YRS Shenzhen Shunhang Navigation Tech Co., Ltd.
6 YRS Deyuan Marine Co., Ltd.
7 YRS Jiangsu China Empire Marine Engineering Equipment Manufacture Co., Ltd.
1 YRS Dongtai Younus Trading Co., Ltd.
2 YRS Zhuhai Genuine Marine Co., Ltd.
6 YRS Jiangsu Bright Trading Co., Ltd.
1 YRS Qingdao Aohai Anchor Chain Co., Ltd.
4 YRS Chongqing Xionggong Mechanical & Electrical Co., Ltd.
Advanced collision avoidance system effectively enhanced the situational awareness. Fully corresponds to the IMO issued technical Specification. Dual channel receiver design with LED indicator. 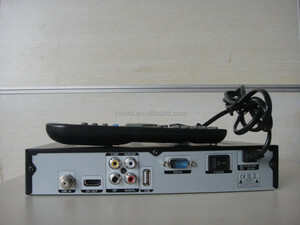 Alibaba.com offers 3,094 marine receiver products. 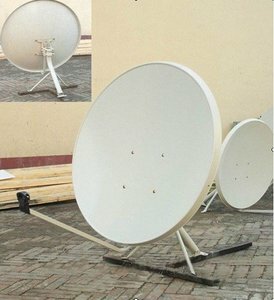 About 4% of these are navigation & gps, 1% are satellite tv receiver, and 1% are set top box. A wide variety of marine receiver options are available to you, such as automotive, hand held. You can also choose from free samples, paid samples. There are 3,094 marine receiver suppliers, mainly located in Asia. 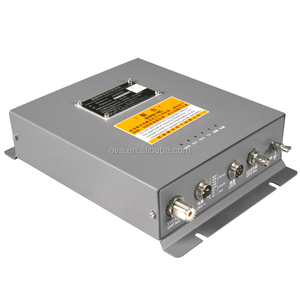 The top supplying country is China (Mainland), which supply 100% of marine receiver respectively. 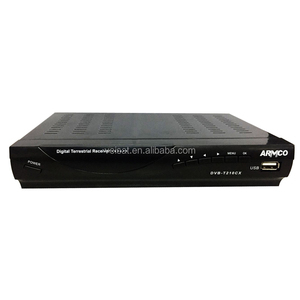 Marine receiver products are most popular in Southeast Asia, North America, and South America. You can ensure product safety by selecting from certified suppliers, including 419 with ISO9001, 142 with Other, and 120 with ISO/TS16949 certification.